Our custom SEO plan is different than any other offer available. We do not just rely on automated software to put together your plan. Instead, our Internet marketing experts take time to review your website and its unique structure, as well as the type of business you operate and the types of customers you are targeting with your products or services. We think creatively to devise a step by step comprehensive plan that will allow you to improve your website’s presence in Google, Yahoo, Bing and other online resources. 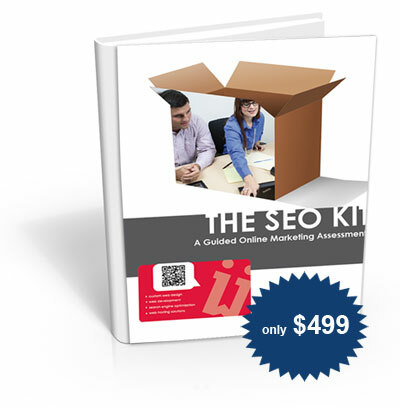 You can expect to receive your new SEO marketing plan in about 7 to 10 days. After submitting your order, you will receive an e-mail with further information. Fill out the brief interview below to get started today. If you have a blog, enter the address for the blog. Please list 2 competitor website examples. What 3 keywords would you most like to be found for?